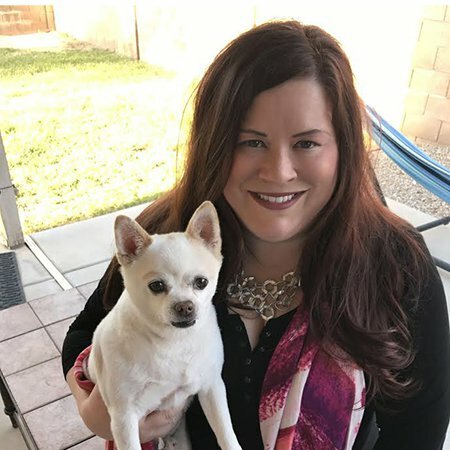 Carrie is proud to serve as the executive director of the Brain Injury Alliance of Arizona, the only organization in the state of Arizona dedicated to providing life-long resource, community support, and empowerment activities for survivors of brain injury. In this role, Carrie leads and works with a staff of 9 responsible for state-wide programs, educational outreach, fundraising efforts, and two educational conferences. Their state-wide support line serves over 3,000 individuals a year. Within the nonprofit world, Carrie has also worked for the United Way and for the Alzheimer's Association. 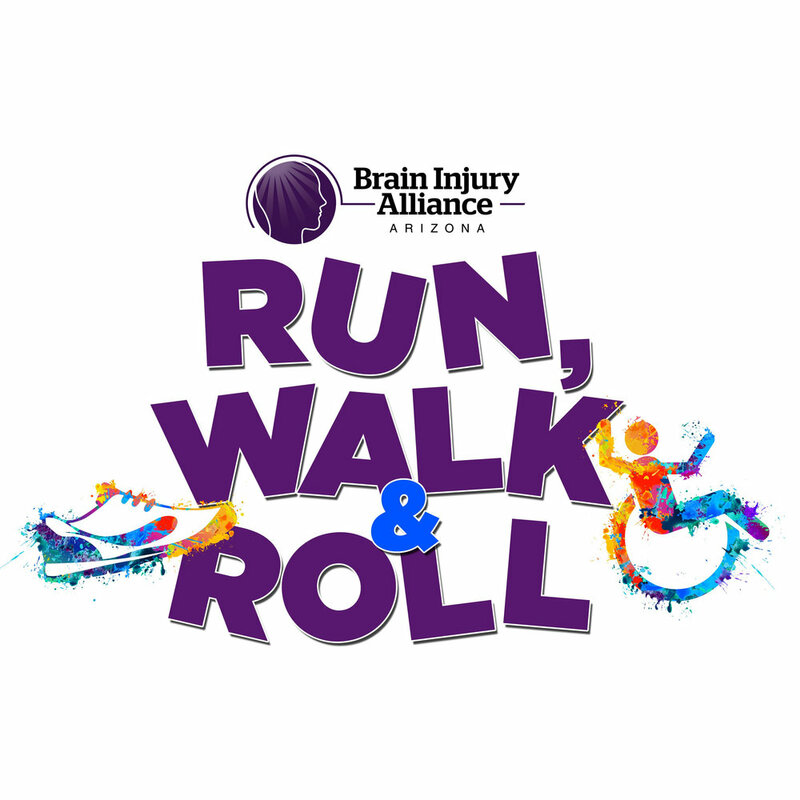 The Brain Injury Alliance of Arizona (BIAAZ) is a nonprofit membership organization that includes people with brain injuries, and their families, friends and service providers. They are a chartered state affiliate of United States Brain Injury Alliance. (http://usbia.org/) BIAAZ is dedicated to working to prevent brain injuries and enhancing the quality of life for brain injury survivors and their families. Take good ideas and right size them for your organization and community. Identify goals - financial, participation, and feeling. Working with a professional company. They helped with the logistics of the race itself. Make sure you're not competing with similar events or events targeting the same community. Check the calendar for other races, etc. Getting co-chairs and an event committee. Create a system of sustainability that allows for co-chairs to stay on the committee to help future co-chairs with planning the event. Engage strong volunteers or strong advocates in this role. Getting 2 people involved encourages it to be more fun because they can play off the other co-chair. Small but mighty committee who each take on specific roles. Start with the people who like you. Previous sponsors... emphasize the excitement of this new event. Sitting down with board members and volunteers to ask who their connections will be. Where do you work? Where does your brother work? Get buy in from these key volunteers. Have them give input on the materials itself. Identify ways to make it fun and social -- Teams! They've engaged the police, firefighters, and celebrities and then encouraged others to join those teams. Each individual still registers, but then provides a fun angle to say that they're supporting their affinity group or that they're on the same team as a celebrity they admire. An alternative to an in-person auction. Half the people with winning bids are completely new to their organization. In order to do this, you need a large base to be successful. They had 9,000 emails prior to starting their auction.